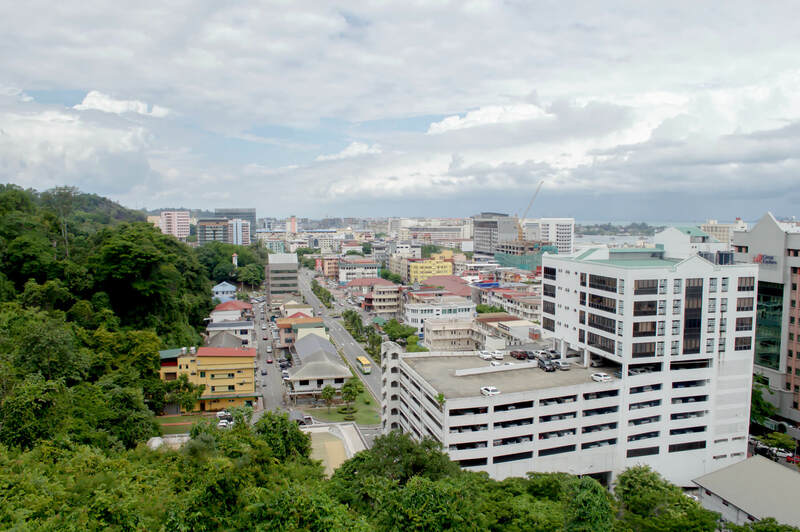 Kota Kinabalu, the capital of Sabah, Malaysia, is a very small city packed with personality! KK is the starting point of most holidays to Sabah and is a great destination to get a feel for the Malaysian way of living. At the back of the city are a flight of stairs heading up into the jungle! The 10-minute walk up the relatively steep stairs, will take you to a beautiful look out over the entire city. With a lovely view of the water, it is a great place to see a sunrise or sunset. Highly recommend! The Sabah State Museum is around 15 minutes by taxi which will cost you between 15-30 ringgit ($5-10AUD). The museum itself is quite small and constantly under renovation. It does, however, give you a great insight into the culture of Borneo and has a huge skeleton of a Whale in the centre. The best part about this museum is the Heritage Village. About a 5 minute walk around the beautiful, rugged grounds will take you to a small water village. 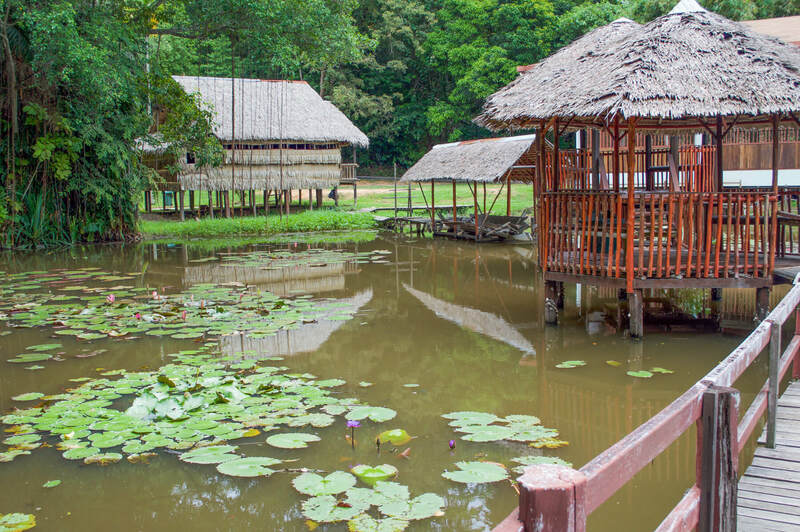 It shows you the old housing and boats of the indigenous tribes and has a lovely rope bridge over a small lake. A very calming place and a good start to Sabah. Make sure you take your insect repellent! Sand flies are a little vicious here. The boardwalk along the water in KK is lovely. 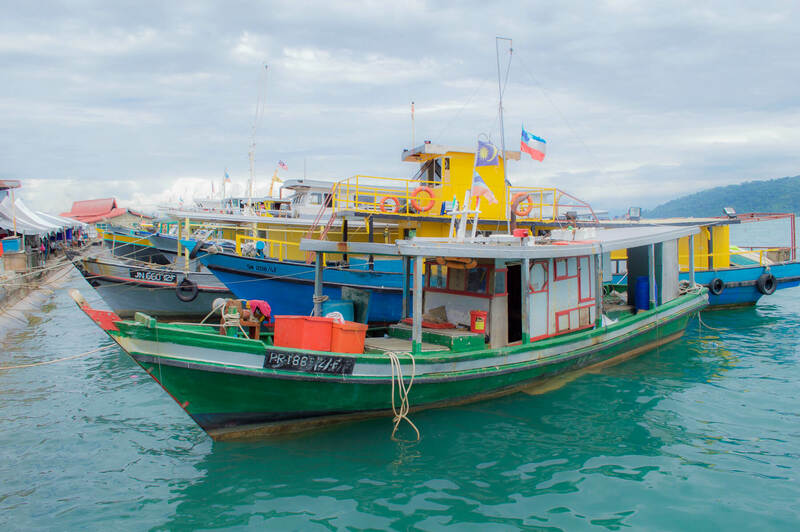 Although most of the bars and restaurants are closed during the day, you will still have the opportunity to see the local fishing boats and fishermen along the way. You can chat to locals and take in the view of the surrounding islands. There are lovely handicraft stores and shopping on the waterfront also! Markets are everywhere! 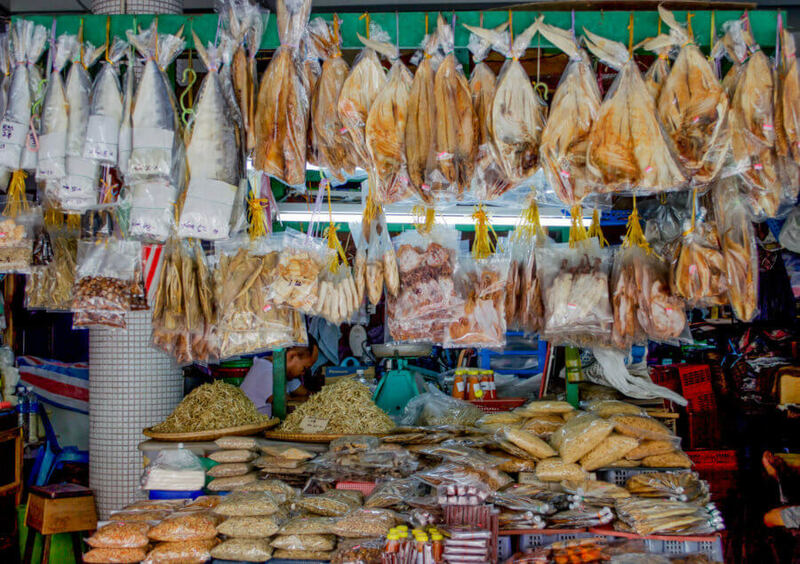 Along the waterfront, you will find fish markets, fruit markets and a market selling handicrafts. They are packed with stock, merchandise & produce and are a great way to learn about the local goods… There is a lot to see; head towards the water and you won’t miss them! Manukan, Sepi and Gaya Island are a short 15-minute boat trip away! You will need to get a 15-minute taxi to the Marina just out of the city, but the boat trip itself is very short. The islands are stunning; there are beautiful white sand beaches and lots of snorkelling right off the bay. There is everything from water sports to relaxing sun beds that you can enjoy on your day trip! I stayed at Manukan Island for 2 nights during my visit, and it was so beautiful. You can certainly visit them in a day on an island hopping tour if time is restricted. Boats leave almost every half hour, so you can have as little or as much time as you like! 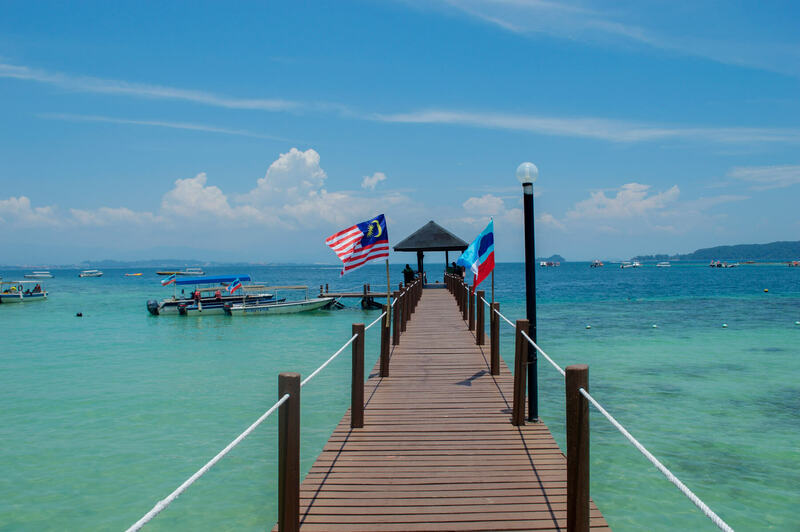 On the contrary, if you’re looking to spend more time in Borneo, there are some amazing scuba diving sites in Malaysia to experience the underwater world. Some are a little harder to get to, but others are only a short flight away! There are around 3 major shopping centres in the city. Varying from small and local, to big and extravagant. If you want to do some serious shopping, Imago is the place to go! This shopping centre is huge and has a lot of shops that are seen around the world. Wisma is a little more local, and Centre Point is quite new so shops are sparse. There is so much to see in this small city; the locals will chat to you, you will see how they live and you can immerse yourself in their culture. Lots of local shops, cafes and sites to see. You could spend a whole day wandering the streets without being bored, so take your time to relax. Enjoy KK and Sabah, it really is a beautiful place! Look like your having the awesome time in Kota Kinabalu. 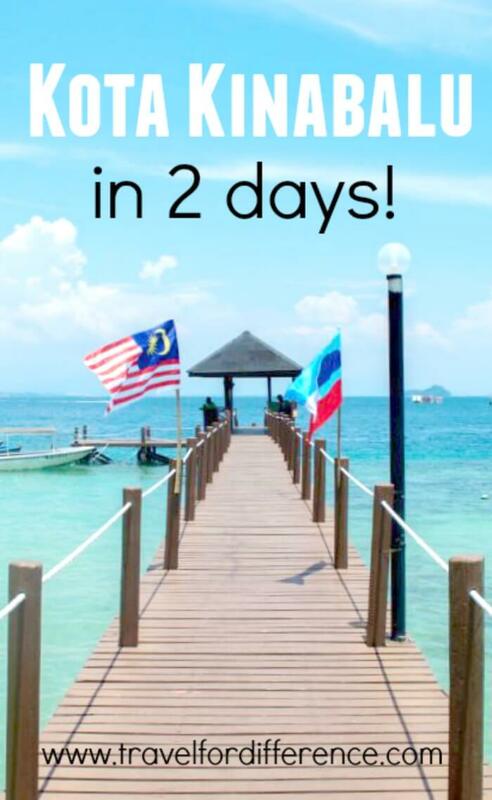 Do you think that 6 days are enough for me to explore the Sabah region including trekking to the Mount KK? Thanks in advance!